TUESDAY, Nov. 20, 2018 (HealthDay News) — North Carolina’s largest chickenpox outbreak in decades is centered in a primary school with a large number of vaccine-exempt students, according to health officials. Thirty-six students at Asheville Waldorf School were diagnosed with the disease last Friday, according to the Asheville Citizen-Times newspaper, BBC News reported. The school has one of the state’s highest rates of religious-based vaccine exemptions for students. Of the school’s 152 students, 110 have not received the vaccine against the virus that causes chickenpox, the Citizen-Times reported, according to BBC News. In 2017-18, nearly 68 percent of the school’s kindergarten students had religious immunization exemptions on file. 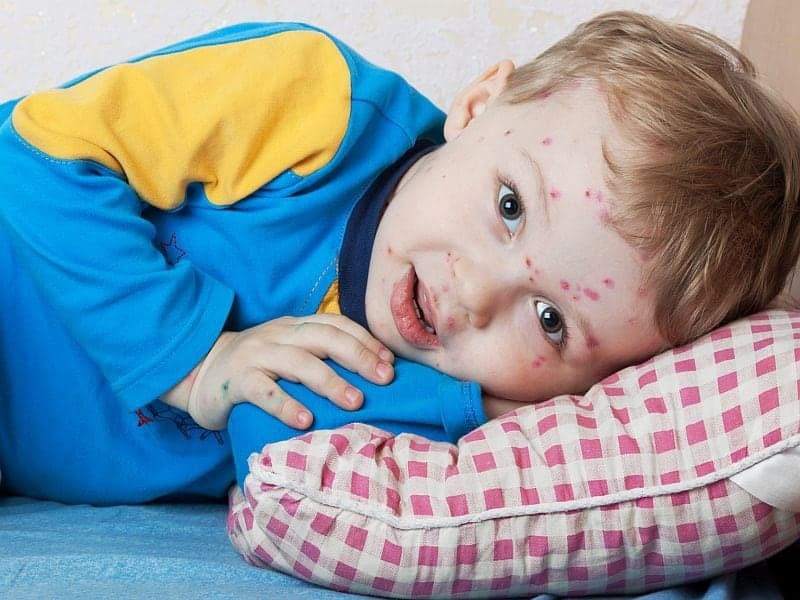 “This is the biggest chickenpox outbreak state health officials are aware of since the vaccine became available,” a state health department spokesman told BBC News in an emailed statement. The school is cooperating with local health officials and is compliant with all state laws, a school spokesperson said.